Engstrom Hall is a four-story, co-ed residence hall for freshmen. 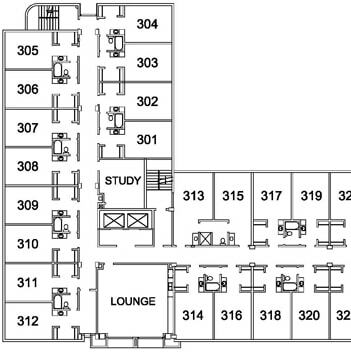 Rooms in Engstrom Hall are arranged in small suites with two rooms sharing a bathroom. 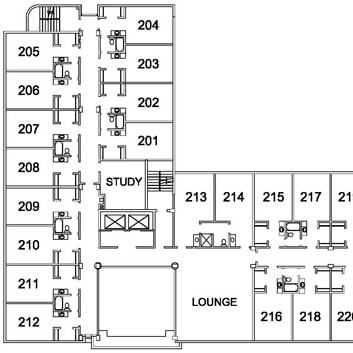 Rooms include desks, twin beds (APU Bed Specifications (PDF)), mini blinds, and walk-in closets with shelves. 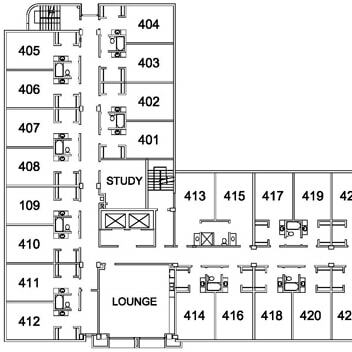 Four to five students share the suite. 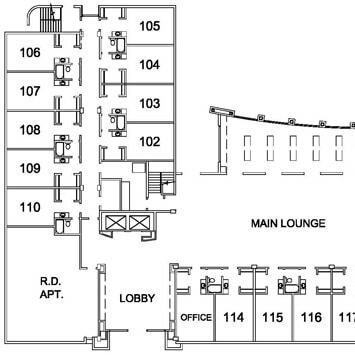 Each floor offers a lounge, oven, vending machines, and card-operated laundry facilities. Also included are two elevators. Residents are required to purchase a dining plan in accordance with university requirements.